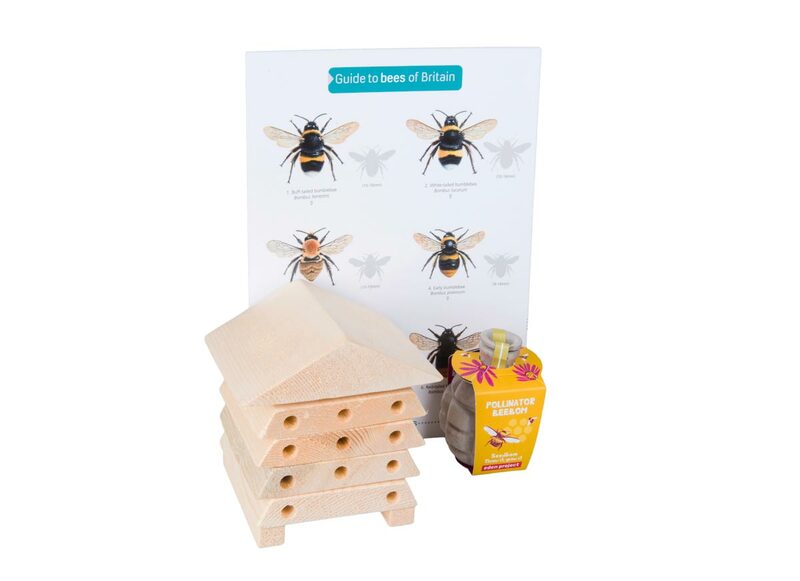 Everything you need to start attracting bees into your garden. This unique gift set is all wrapped up in one of jute bags and therefore helps reduce unnecessary packaging. 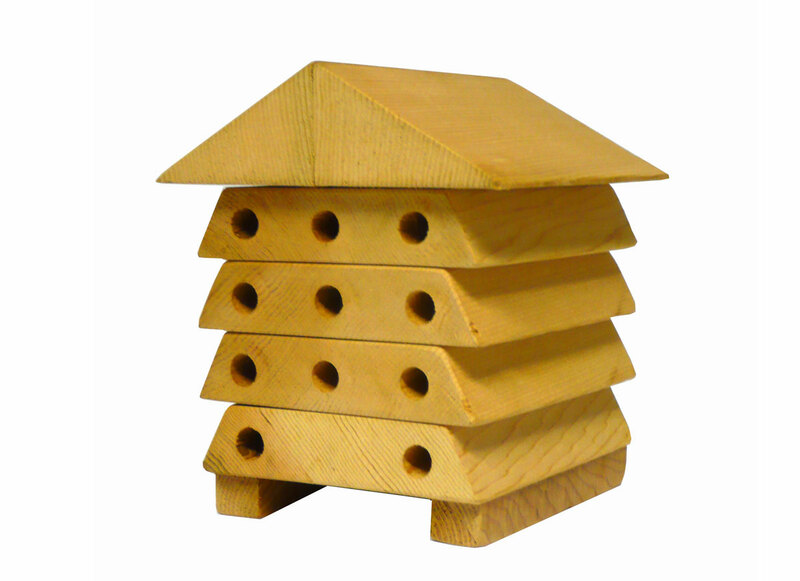 Solitary bees love making their homes in hollow reeds or twigs, holes in wood and even in tunnels in the ground; this is why they will be happy to nest in this mini bee house. They are very important for pollination, and are known as oligoleges. This means they only frequent a small number of flower species as opposed to bumble bees and honey bees which visit everything. 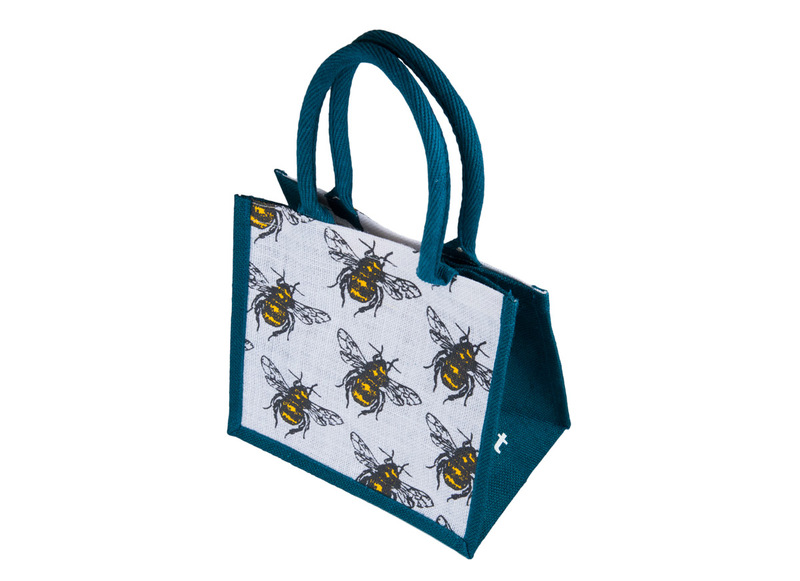 Join the fight to save the bees! 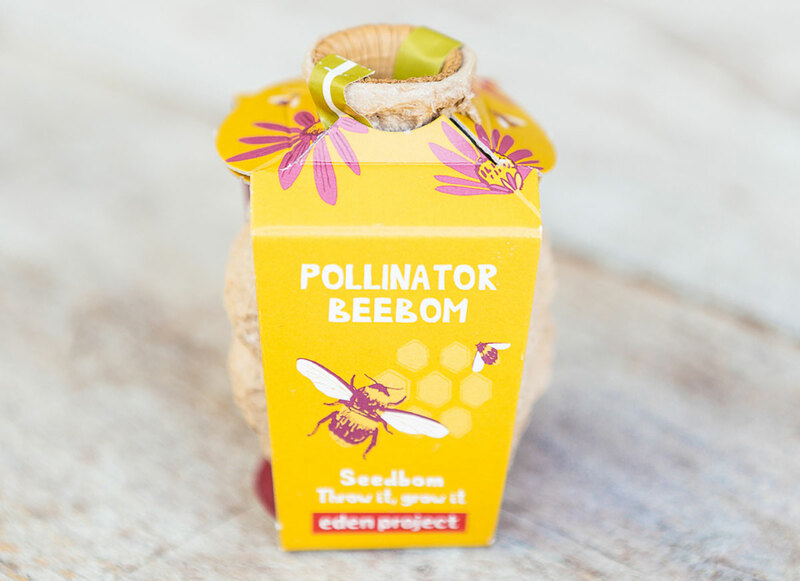 Seedbom contains bee friendly mix of nectar rich wildflowers which are favoured by bumble bees and honey bees. 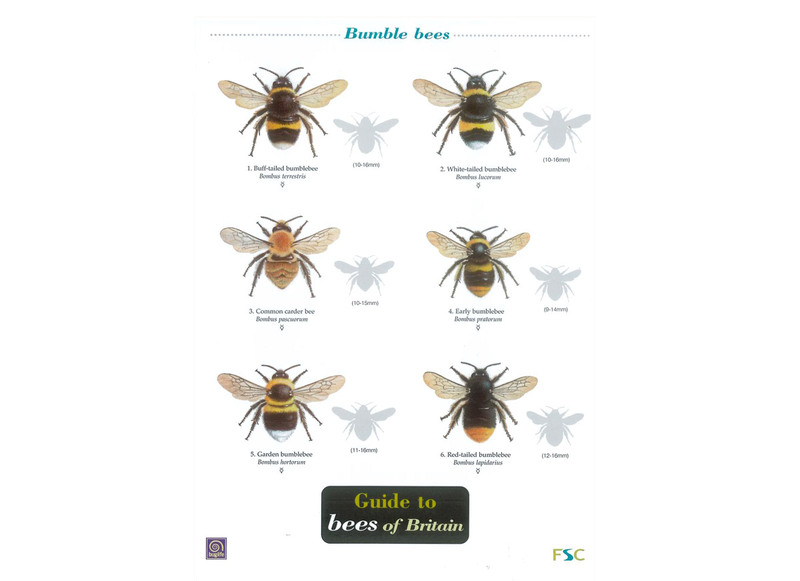 This 8-page chart shows 28 species of bee, most of which can commonly be seen flying in domestic gardens.